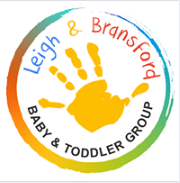 We meets every Friday in term time from 9.30 to 11am at Leigh and Bransford Memorial Hall (during term time only). Toys and craft activities to entertain all pre-school ages. Open to all children of preschool age and their parents, grandparents or carers.